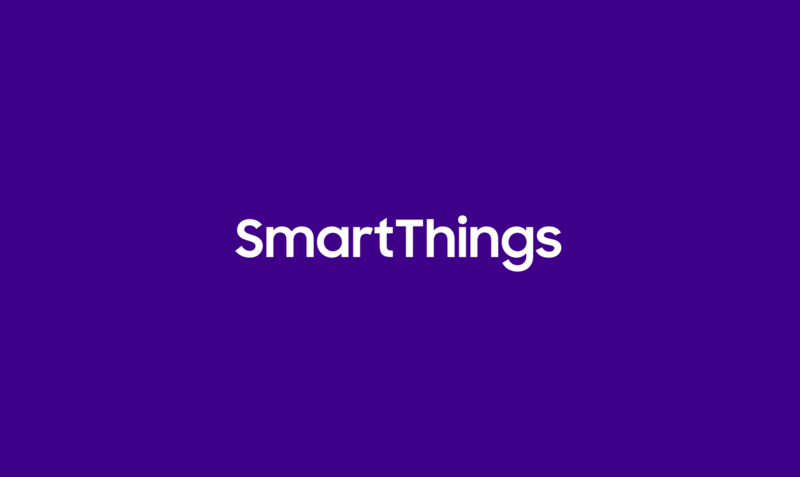 Earlier this year we announced that we’ll soon unveil the next generation of the SmartThings Hub and several sensors. We wanted to provide a quick update on our progress to date. 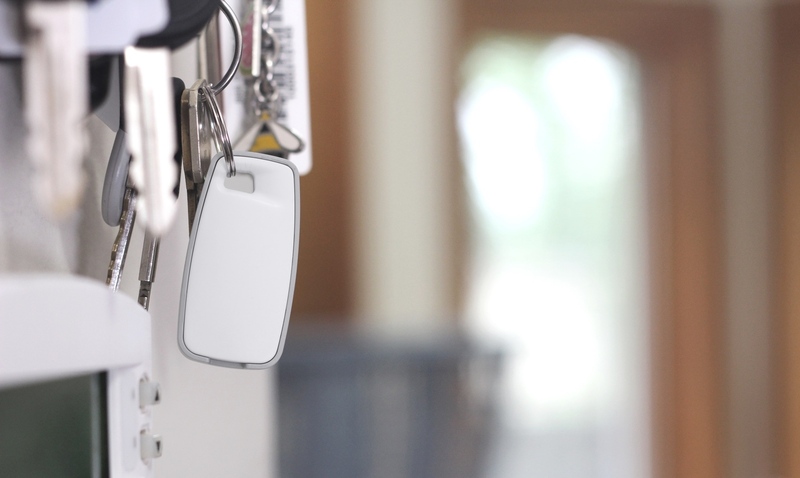 The new Hub and SmartSense Multi, Presence, and Motion have been designed, built, and are being actively field tested. While we originally anticipated a release of these new products in Q2, we now expect a release of the new products in the coming months–most likely Q3. 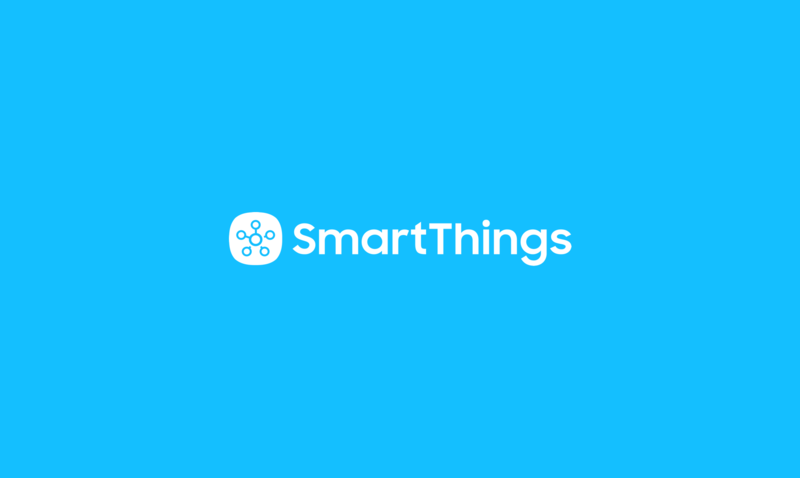 As we’ve announced, the new SmartThings Hub will come equipped with “AppEngine” functionality. This means that much of the processing that has previously existed in the cloud (ie: SmartApps and device types) can now automatically occur locally in the Hub. Circumventing the cloud will result in a much faster response time with automations. 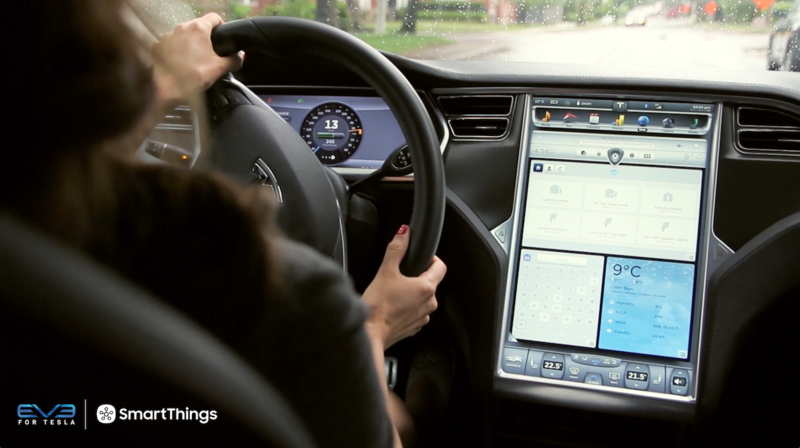 It will also mean that certain automations (SmartApps; Hello, Home actions, etc.) 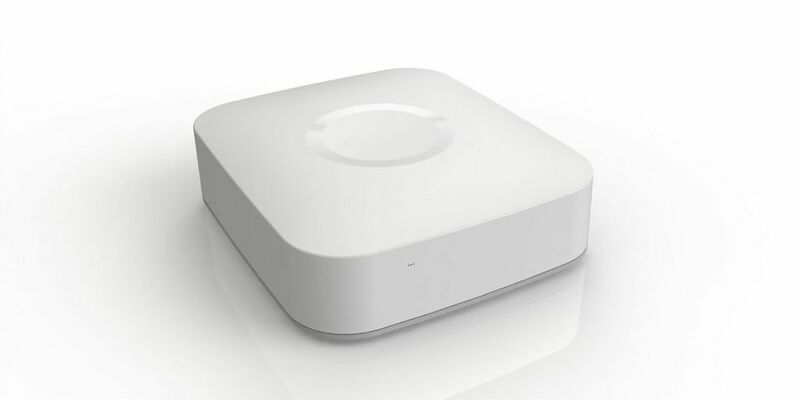 driven by ZigBee, Z-Wave, or LAN-connected devices will continue to work even if you lose your Internet connection. And because the new Hub contains battery backup capability, certain automations can continue to work for awhile even without power. We’re working round the clock to get the experience to the point where it needs to be. We’ve also been performing lots of additional testing to ensure that we’re carefully addressing many of the service disruptions that some of you have recently experienced. The last thing we want is to rush out a product that doesn’t meet your high expectations–or ours. Thanks for your continual support, enthusiasm, and patience.